Editor’s Note: This post was originally published in January of 2016 and has been updated for accuracy and comprehensiveness. Google AdWords allows businesses to signup and create an ad to be displayed by Google on relevant SERPs and content pages, and Google AdSense lets publishers work with Google to get those ads placed on their pages for a cut of the profit. Google has countless products geared towards advertising online and also making money with advertising on your own website. Google Ads (formerly known as Google AdWords) and Google AdSense. We will cover the differences, the benefits of each, and how they work. Feel free to jump to a section below. Google Ads, formerly known as Google AdWords, is an advertising platform built for any type of business with an online or brick and mortar presence (or both). Are you a business looking to get more website traffic, increase sales, increase store visits, or get more phone calls to your business? Google Ads is a great place to do that. An example of businesses that are using Google Ads to advertise their products and services to searchers. As you begin to setup your campaign, the Google Ads system will help you choose relevant keywords so that you’re making the right decision about where your ads are going to be placed on that SERP. 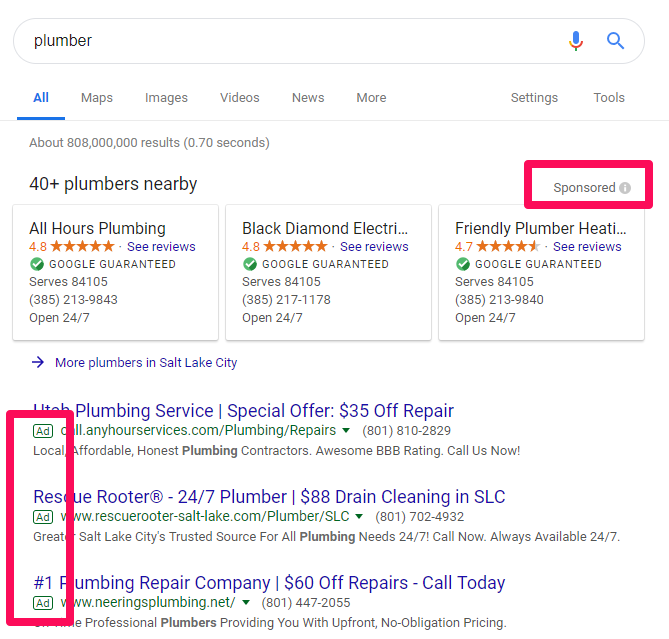 Google tries hard to make sure that your ads are placed in front of relevant users, or users who are searching for something similar to what you are offering. Although setting up your Google Ads account is free, actually creating and running a campaign is not. You set your own budget and can decide how much you want to pay based on either CPM (cost per thousand impressions) or PPC (pay per click). 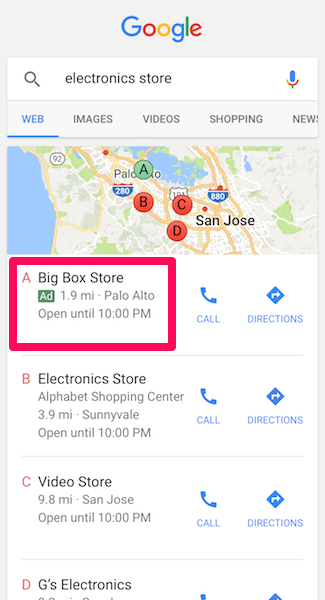 With advertising on Google, you have two different networks to choose from, both giving unique advertising options. The most common form of advertising on Google is on the search network. The search network is Google’s search engine, where you can advertise your products or services by targeting specific keywords. These ads are written and created by real businesses. 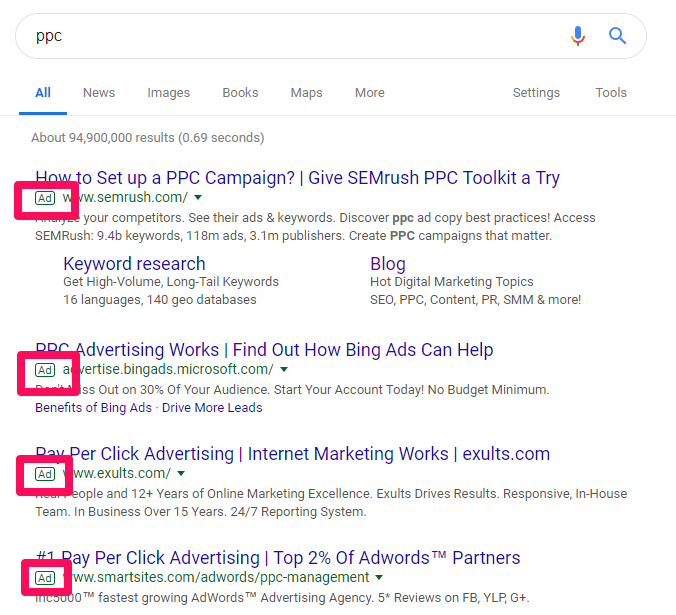 The businesses displaying their ads for this keyword are paying every time a searcher clicks on their ads. Depending on what keywords you decide to write ads for, you will pay different costs. The Google search network also contains other advertising options besides just searches on the Google engine. These are search network ads using the Google Shopping advertising option. 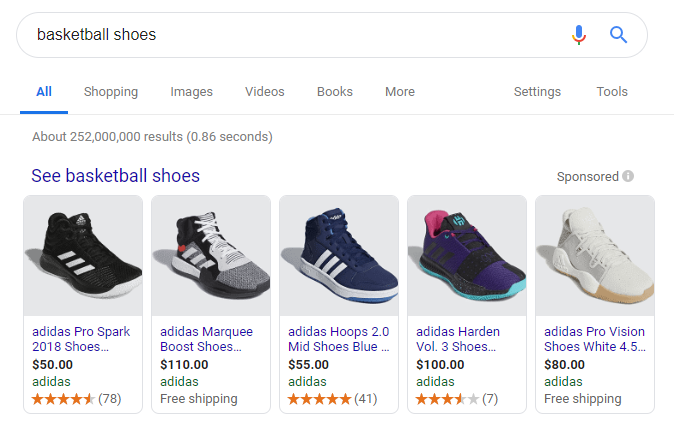 If you sell products and goods online, Google Shopping is a great place to buy ads to advertise your product. You are paying Google to advertise and showcase your business. On top of the search network, Google also has the Display Network. Google’s display network allows advertisers to showcase their business on sites like YouTube, Blogger, Gmail, and thousands of partnering websites under the Google Network. With the display network, you are paying for ads that are more visual in nature, rather than basic text ads on the search network that target keyword searches. With display ads, you are using audiences that you can customize with tons of data like demographics, interests, income, and more. Paying for Google Ads gives you countless tools and ways to reach existing or brand new audiences to grow your business. 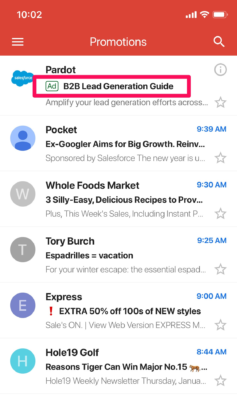 You can set a schedule to make sure that the ad only runs until you reach a certain success rate or run out of money on that particular campaign. It’s completely up to you to manage and track your results through this Google Ads account/service. 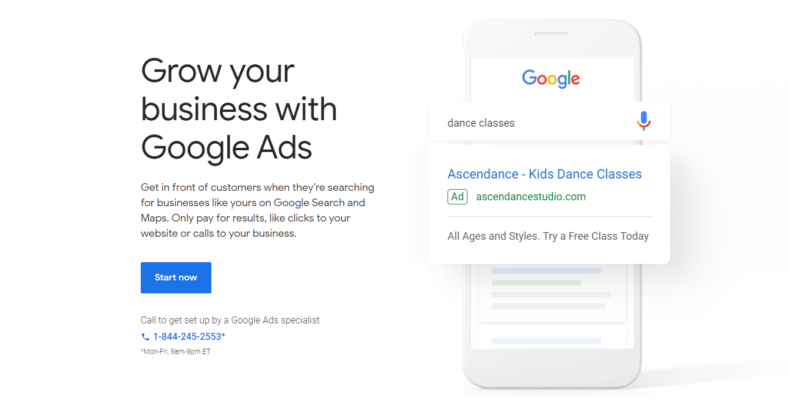 The bottom line with Google Ads is: you are an advertiser who has to pay money to showcase your business on Google’s search and display networks. You do not get paid to advertise on Google, this is a very common misconception. So, how do you make money? Let’s take a look. Using Google Ads, you have to spend money to make money. 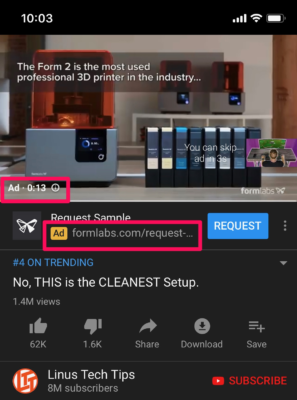 Paying for ads obviously costs money, so how do you make a return? By convincing the people to which you are advertising to buy what you are selling! It’s as simple as that. 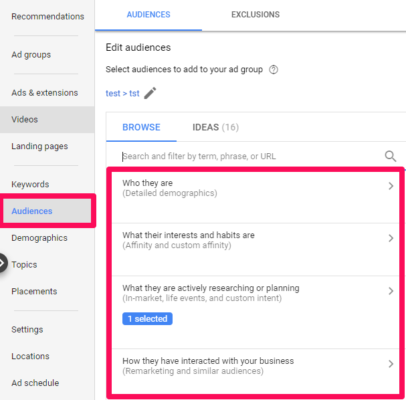 Google Ads requires some creativity in ad creation (writing) and targeting (picking the right audiences) to generate a return. You make money on Google Ads by turning advertising clicks (that you pay for) into customers that pay you! Still have questions? Check out the FAQ below where we answer common questions and misconceptions of Google Ads. Are Google Ads Free? No, Google Ads require a budget to pay for advertisements to showcase your business. They are not free and cost money based on clicks and impressions. Do Google Ads Show on My Website? No, Google Ads can be shown on the Search Network (Google search) or Display Network (websites, YouTube, and more). What Is the Difference Between SEO and Google Ads? SEO, or search engine optimization, focuses on optimizing your website for organic (free) traffic. Google Ads is pay per click marketing, where you pay for traffic. How Long Does it Take to Make Money on Google Ads? Making money on Google Ads all depends on how long it takes you to setup an ad campaign. If you dedicate a few days to setting up Google Ads, you can turn a profit in just a few days or weeks! 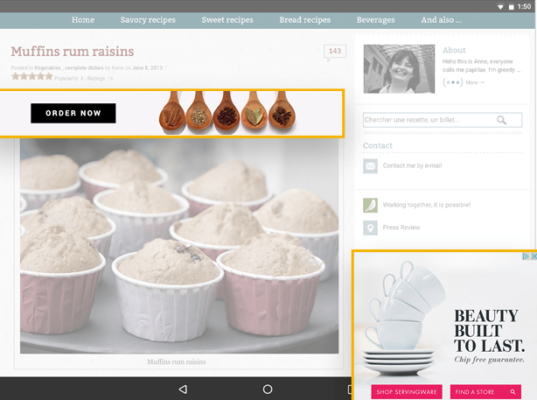 Which is Better, Google Ads or AdSense? Neither is better, but both can be used at the same time to grow your business and revenue! If your main goal is to get more customers, Google Ads is your best bet. If you just want to monetize existing traffic to your website, Google AdSense is great. With over two million users, Google AdSense is a system that Google uses to distribute ads that are found in Google Ads—this includes the ads you’ve created in Google Ads as well as other ads not related to your company. Google AdSense is a way to monetize your existing website to make more money. In other words, people are creating new campaigns on Google Ads everyday, and they want those shown to a relevant audience. Sometimes this means being put on a relevant website as opposed to a SERP — otherwise known as Display Network advertising, which we covered above! The ads highlighted above don’t cost you money, but in turn, make you money. An easy way to look at AdSense is to think about yourself as someone who owns a website (as opposed to someone who created a paid campaign, like you think about when discussing Google Ads). Sign up here and submit your website to Google AdSense. Google will evaluate your site and approve you as a publisher. They then give you a code you can use on your website to display relevant ads on your actual website. You then decide where you want to put the code and subsequently show the ads on your particular site. Google will then start to put relevant ads created in Google Ads in the space that you choose. The advertisers will bid on having their ad shown on your website, and Google will display the highest bidder. This enables you to make more money by selecting targeted ads that relate to your audience. Since only the highest paying advertisements go live on your site, you aren’t spamming or annoying customers with countless ads, but rather, minimal ads that have a bigger impact. So, how exactly are you making money from this? Google AdSense is extremely simple in nature. 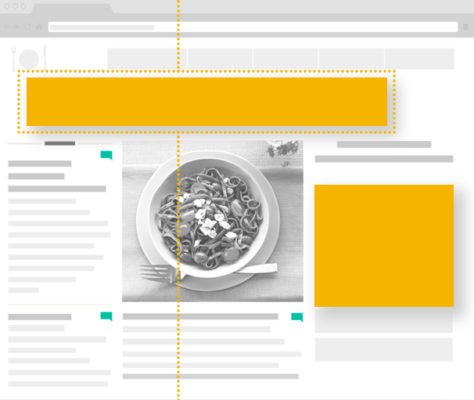 First, you select which type of ad you want to display on your website. 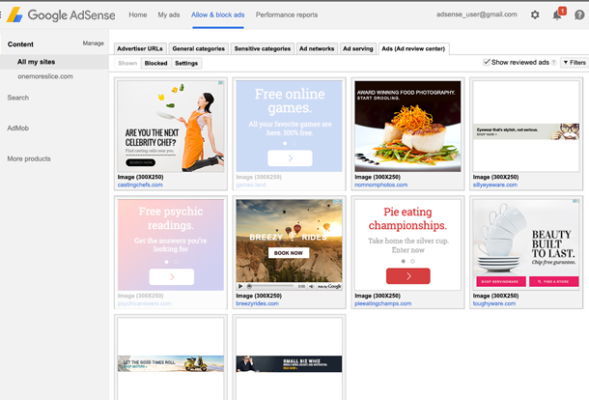 Then, using the AdSense dashboard you select or deselect ads that you want and don’t want to display. Lastly, you get paid directly by Google for impressions (how many people have seen the ad) and direct clicks! With AdSense, you make money by allowing ads to run on your website. Does Google AdSense Cost Money? No! In fact, Google AdSense is a great way to monetize your website and make money without spending a dime. On AdSense, you allow other advertisers to place their ads on your website, making profit from impressions and clicks. Is Google AdSense Spammy? Not at all. With AdSense, you control what ads display on your website and how many, preventing spam and ensuring the most relevant content for your audience. What is Google AdSense Best Used For? Google AdSense is best for making money on your website without selling a product or service. If you just want to make money on your traffic, AdSense is perfect. Google Ads (AdWords) allows businesses to signup and create an ad to be displayed by Google on relevant SERPs and content pages. Google Ads is meant for businesses who want to pay to advertise their product or service on the Google network, like a Google search or on partner websites. Google AdSense flips the script. Instead of paying Google to showcase your business, Google will run ads on your website and give you a cut of the profit made from it. Google Ads = paying money to advertise on Google. Google AdSense = allowing Google to place ads on your website and pay you for it. Do you have any questions regarding Google Ads versus AdSense? Have you found that using both together has helped your advertising? Let us know your story and your thoughts in the comments below. Is Google using machine learning in AdWords?